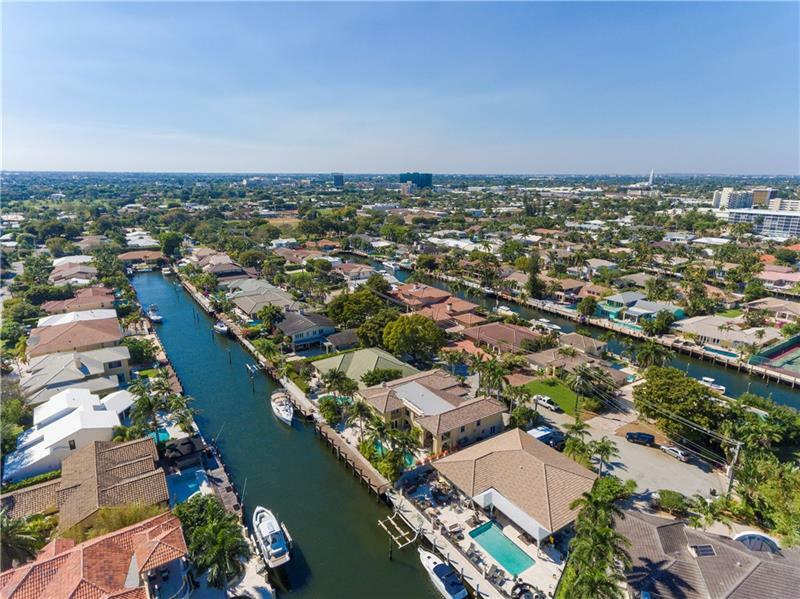 3090 NE 44th Street (33308) | Luxury on the water in Fort Lauderdale. 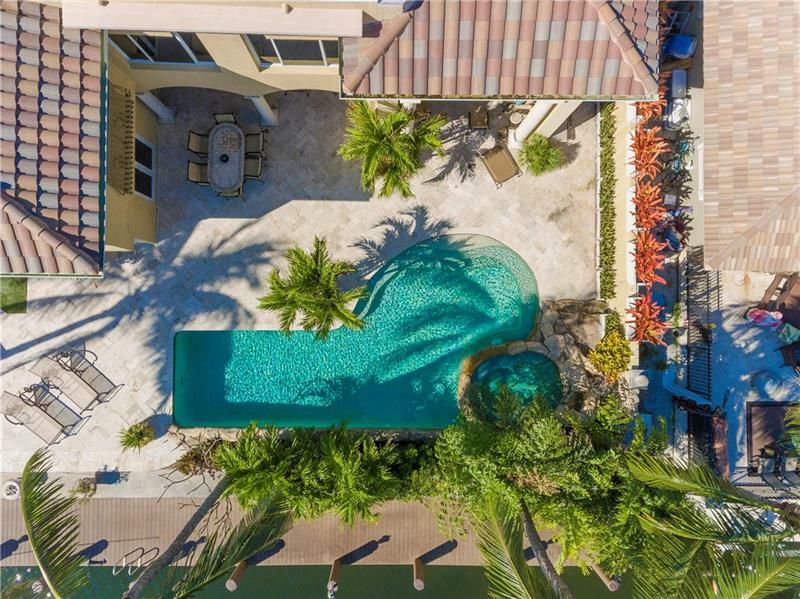 This home boasts almost 6000 sq. ft. of living space. 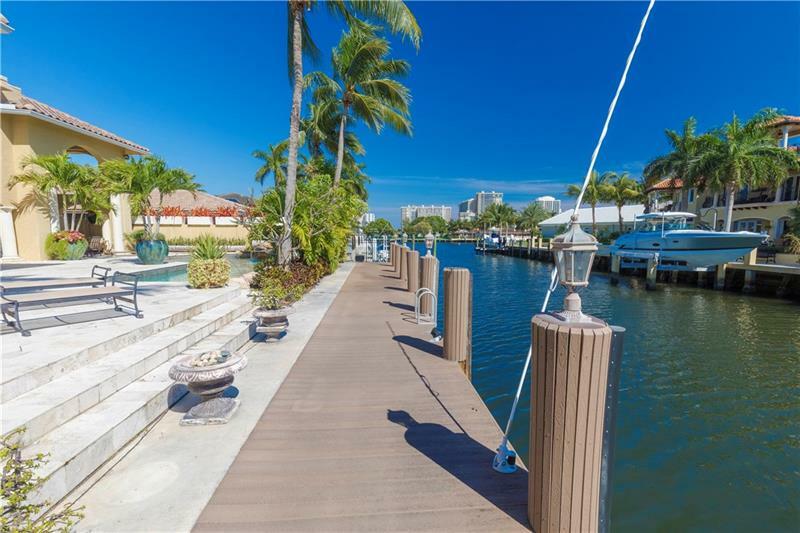 It’s located in the much desired Coral Ridge Country Club with 85′ dock. Perfectly set up for entertaining indoors or out. 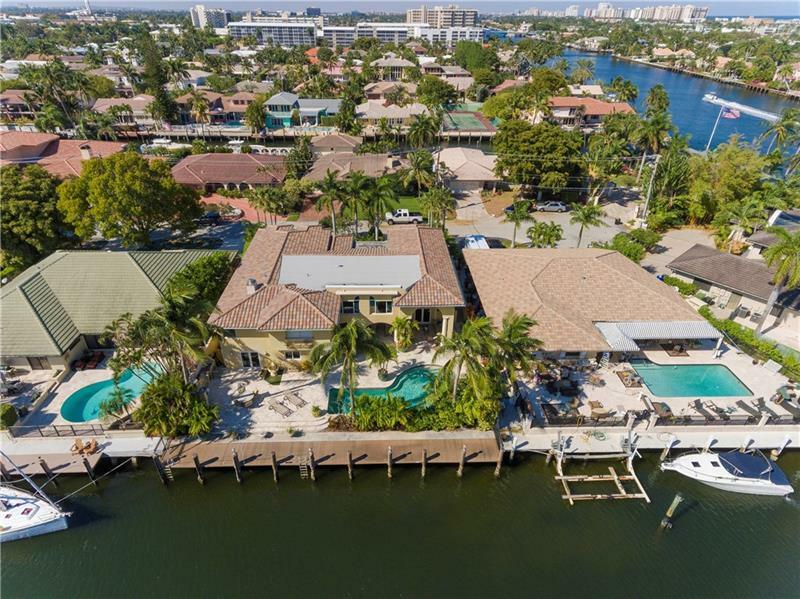 The master bedroom boasts a gorgeous view of the intracoastal waterway. Live your Florida dreams. 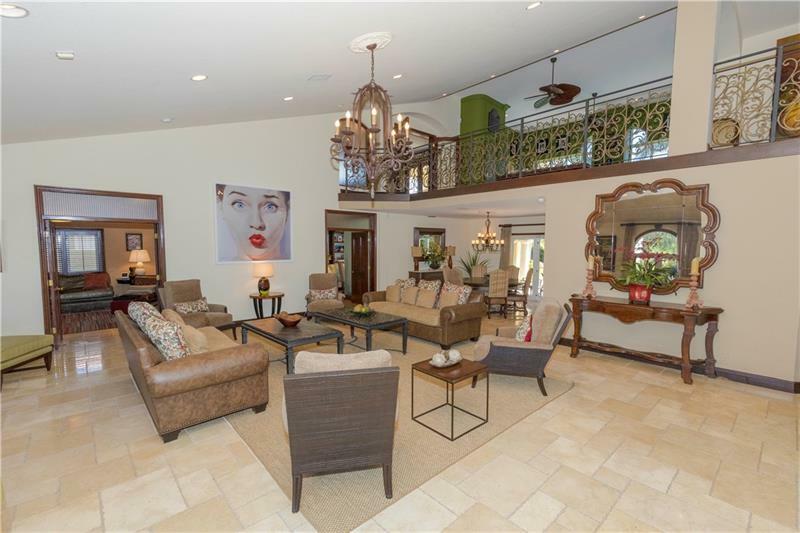 Plenty of space to play with a game/billiard room, formal living & dining, casual dining, custom magnificent bar, den/Media, office, gym, dual master baths, walk-ins & shoe closet. 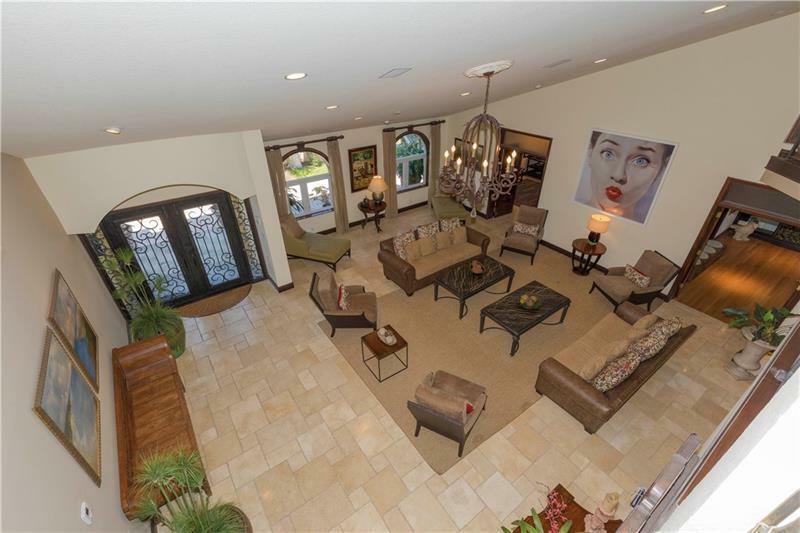 Magnificent iron & glass front door opens to soaring ceilings, flows easily to living spaces. High windows & light create a stunning living space. Outdoor living includes a summer kitchen, pizza oven, pool/spa and multiple areas for entertaining. Exterior recently updated including landscaping.